A 142-year-old fair in New Hampshire is shutting down, with organizers citing mounting debt and lower attendance. 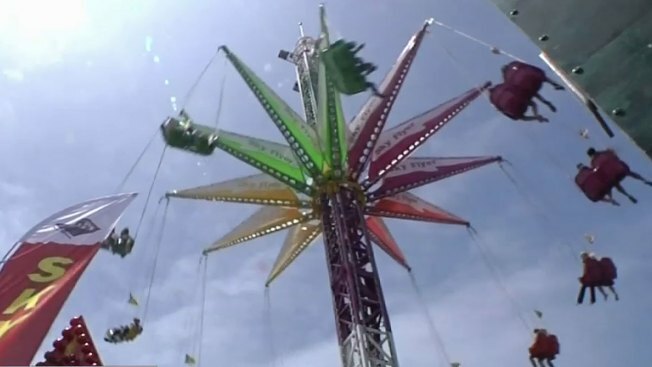 Friday's announcement about the Rochester Fair, one of the oldest in the state, came after months of deliberation by its board about whether it would continue. Board President Norm Vetter called it a sad day for Rochester. The fair has a $400,000 mortgage that was started years ago when it tried to keep harness racing alive. The races ended in 2007, but the fair still had to maintain its 56 acres of land and exhibits. Last month, fair employees voted to give up their salaries to keep the fair going. Entertainment at the 10-day fair in September included a lumberjack show, pig racing, circus performers, livestock competition and music.